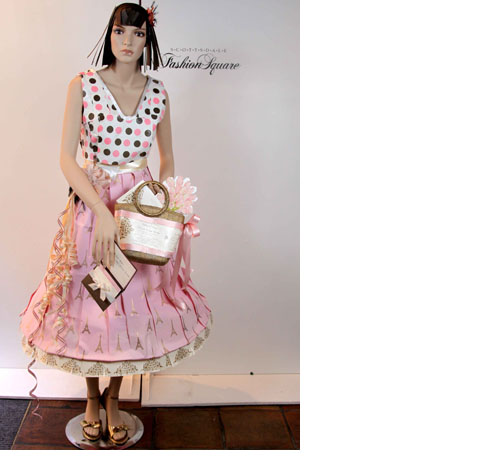 Scottsdale Fashion Square- Barneys and The Mannequin is Our Muse! 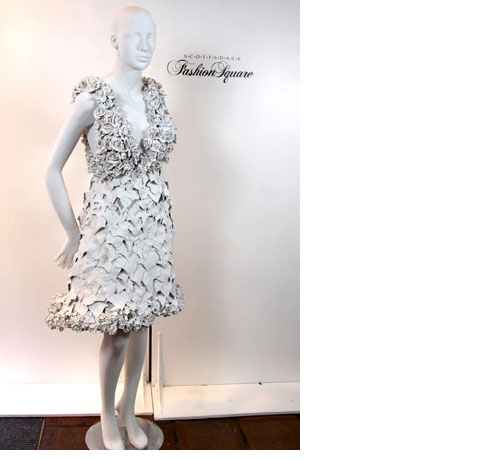 Home Fashion News Scottsdale Fashion Square- Barneys and The Mannequin is Our Muse! Today is the day loves, what exactly does a girl wear to the Barneys ribbon cutting? Let’s think about this, it is a store opening after all not a night at the Met’s Costume Gala Ball, but I suspect that loads of Scottsdale-ites are itching to don their finest this morning just to celebrate! Maybe one of these numbers…. After last nights party and a few tours around the designer department (yes they carry The Row and Balenciaga and Lanvin), once I have a glass or two of champagne a donut and a little pep talk from Simon Doonan I suspect that I will only care about what to purchase rather than what I already own. If you read yesterday’s blog then you know all the lovely items in store for you when you finally make the trip to B-world. While you are at the mall you simply must take a stroll over to “Where Fashion Becomes Art: The Mannequin is Our Muse” Original Works of Art on Display from Oct 15-18 With more than 100 original art works set to be on view as part of the Grand Opening celebrations this week. These unique art exhibits feature the artistic expressions of retailers, designers, artists, media and community members, including Simon Doonan, creative director for Barneys, Janis Leonard, interior designer; Susan Di Staulo, designer, and dessert master Tammie Coe. You can cast your vote for your favs right here on our AZ Foothills site! Take a few minutes to look over all the amazing artists that spent hours upon hours of time creating such wonderful works. A few notables are Bonner David Galleries, New School For The Arts, Mesa Community College, White House Designs, Tonneson (1) and Paperjoy. The winner will be featured in Arizona Foothills Magazine’s December issue! Later in the day, at 3:00 pm visit the Palm Court downstairs between the elevators where our favorite local fashion illustrator Susan Di Staulo will be showing off her talents in person by doing live drawing demo’s of fashion models. If you are an aspiring designer, illustrator or have any desire to venture into the world of fashion design this is a free little demo not to be missed! I just love the White House mannequin! Very chic in white. Enjoy the B-day Diane! Counting down the hours till I can go to Barney’s. 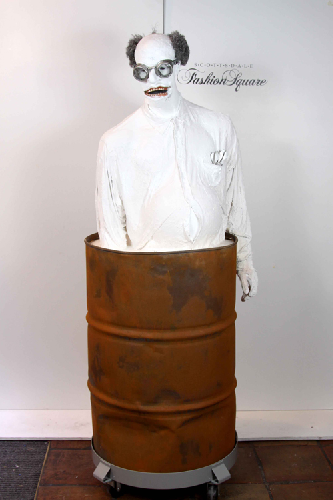 that manequin in teh barrel is scary and weird. where is ARizona Foothills’ design? its the best! 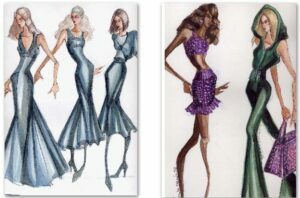 it was so great to see some of the design lines carried by barney’s that Ive seen no where else in the phx area. i especially loved the tactile qualities and laconic and smooth lines of THE ROW. the seaming and cut of NARCISO RODRIGUEZ (right there!! in the window) and yes.. the beautiful feel and swift accuracy of the make up brushes by Claudio Riaz…..
glad to see new and innovative wares in this area…. 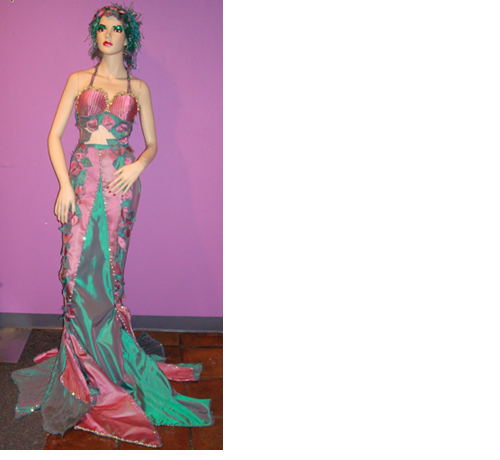 So many great mannequins, I love all the creativity.